Product of Australia. Store in a cool and dry place. Healthy and Nutritious snack or use in your favourite stir fry. 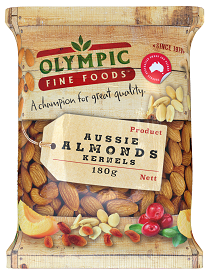 Love our Almond Kernels product?